In 1989, I was beginning my sophomore year of college when I received a call from home. While he was in a meeting, my dad, Roy Abbott, had started experiencing chest pain. He was taken to the hospital, where they initially assumed he was having a heart attack. What had actually happened was a dissection of his descending aorta. 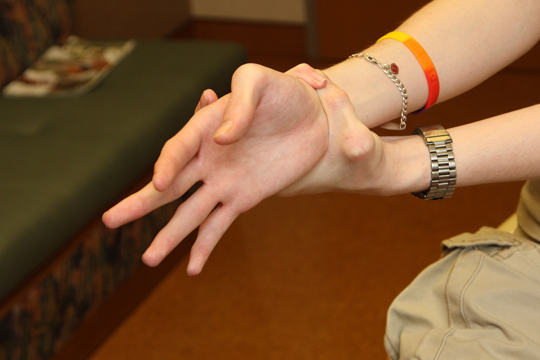 It was at this time that he received his diagnosis of Marfan syndrome.